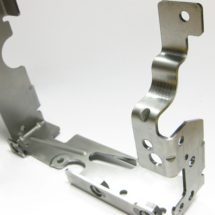 Intec employs time served fabricators and sheet metal workers to take products from laser cut blanks and process them through to completed components, ranging from high volume simple brackets with a single bend to complex fully welded bespoke one off fabrications which require a multi disciplined range of skills and processes to complete. 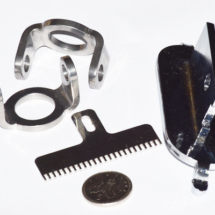 We welcome the opportunity to work with our customers to help design parts and assemblies, with a value engineering methodology in order to design cost out where possible, and give the best solution to produce components and assemblies accurately and cost effectively. 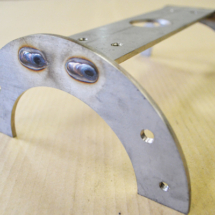 Amongst the processes available on site are CNC forming, pressing, rolling, riveting, Tig, Mig & Spot Welding, brazing, drilling, tapping, turning, milling, linishing and bench working. 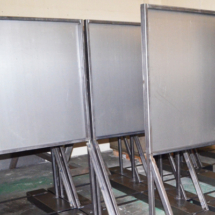 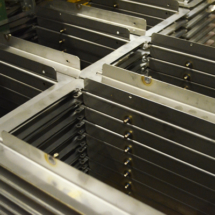 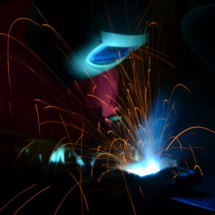 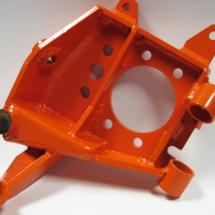 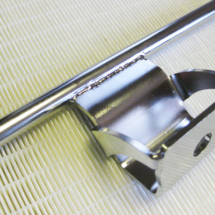 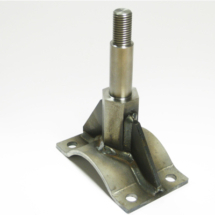 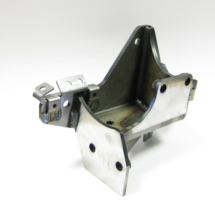 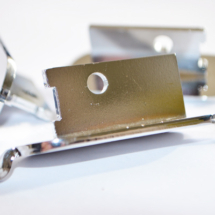 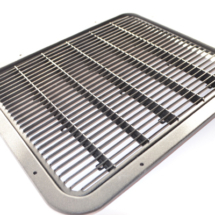 We produce all aspects of fabricated components and assemblies in mild steel, stainless steel, aluminium and brass and work closely with third party specialists to offer almost any finish required including powder coating, galvanizing, plating and anodizing.